Create professional emails that bring guests to your door. Our email marketing campaigns effectively engage and get customers to keep coming back to your restaurant. We help your business establish trust and build relationships and drive repeat visits. Rapid customer email database building. Restaurant branded custom email templates. 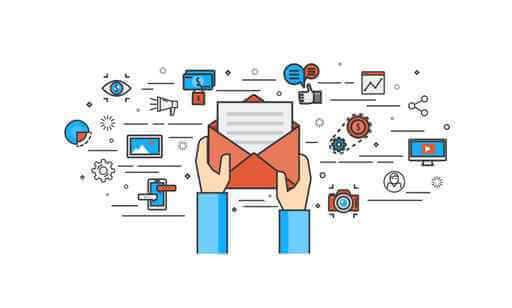 Email automation and triggered campaigns. Inbox proofing for all email clients and devices. Drive repeat visits and customer loyalty with acquire, nurture and convert email campaigns. Rapid multi-channel email acquisition from website, social media, loyalty rewards and mobile channels. 100% Organic! No buying email lists. Fully-managed email campaigns aligned to 52-week marketing calendar. Deliver offers and promotions with higher click-thru and redeem rates. We engage with guests during and after the visit and real-time feedback. No more paper feedback postcards and no more awkward asking emails. Higher response rates from personalization and segmentation. No email blasts! 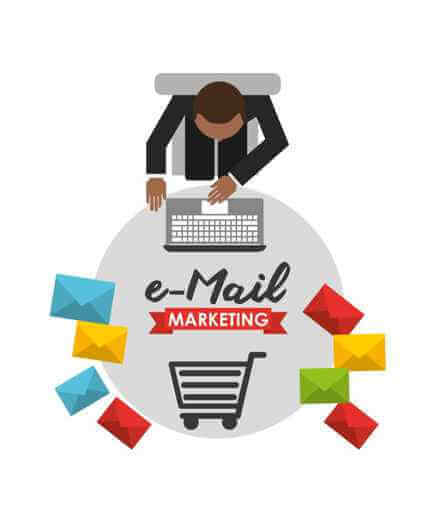 Need help with email marketing for your restaurant? We run email, social and mobile campaigns from a 52-week playbook. See a demo. Our email marketing campaigns are getting between 35 - 48% open rates with plenty of two-way conversation with our customers. We have established an open communication channel with our email subscribers that is highly engaged and growing steadily.